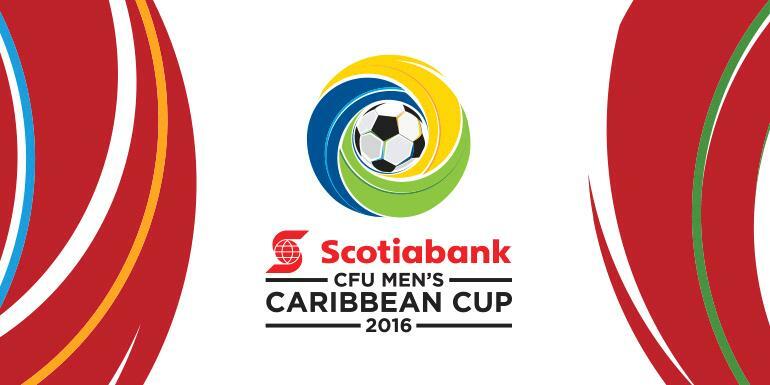 Below you can watch my video preview of the 2017 Caribbean Cup second round qualifiers, split into PART 1 (Groups 1-3) and PART 2 (Groups 4-5). Each team is touched on, mentioning strength of squads, key players and table predictions. Hopefully the sound quality is decent enough (footage was recorded on 18/05/2016 through an iPod Touch). Note: This content is for Simon Preston’s new YouTube channel ‘Reggae Boyz Commentary‘. I look forward to collaborating with Simon on more projects in the future. Thank you for listening! Feel free to leave any constructive feedback in the comments box below. Meanwhile, you can get in touch with me on Twitter, Facebook and Instagram. Reblogged this on Preston's Perspective.